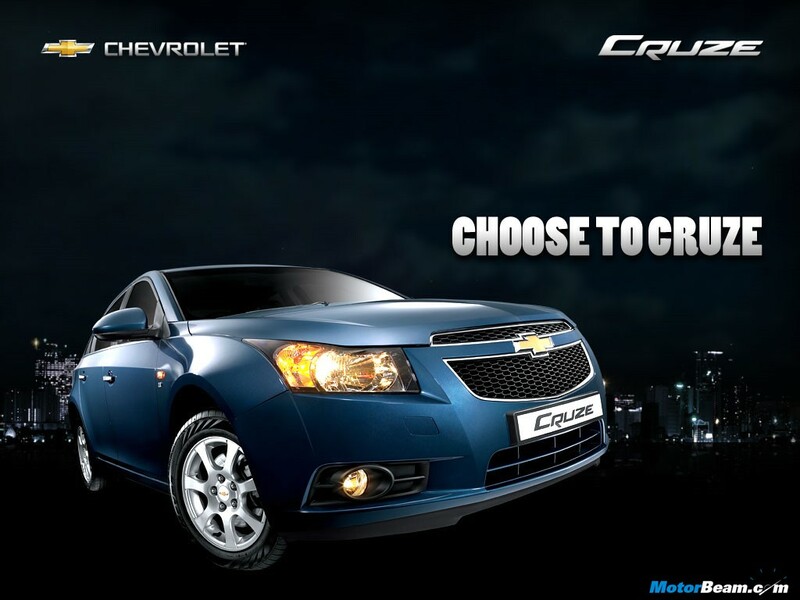 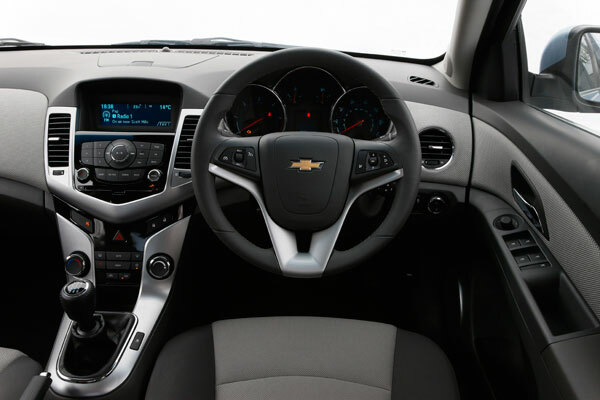 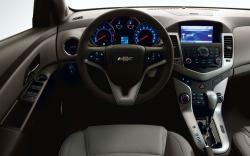 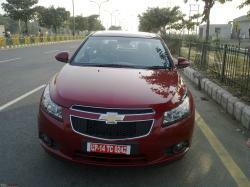 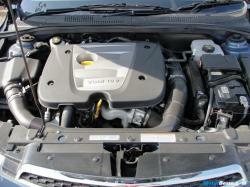 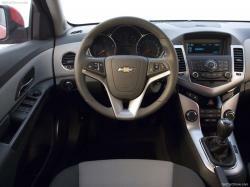 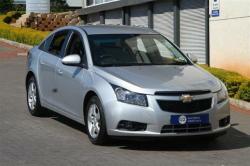 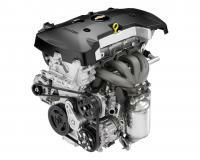 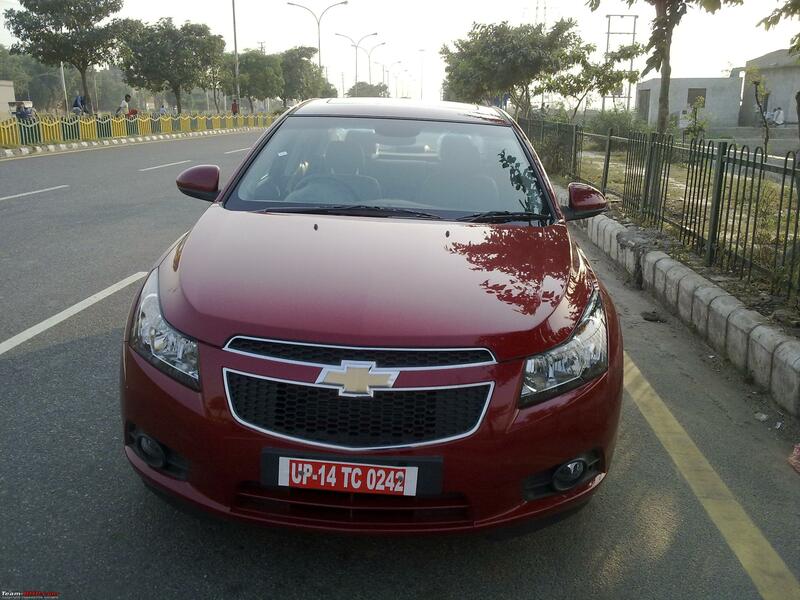 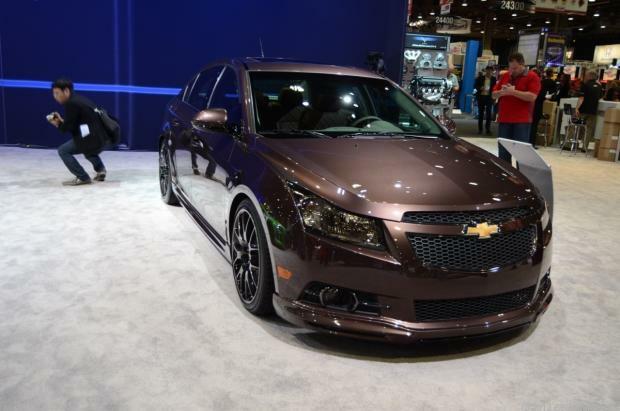 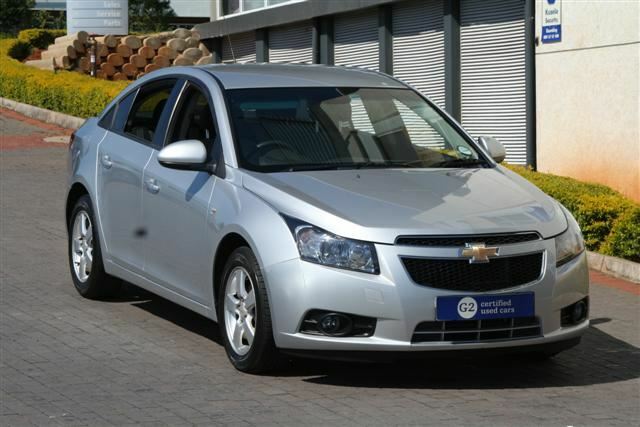 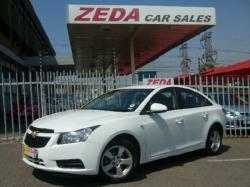 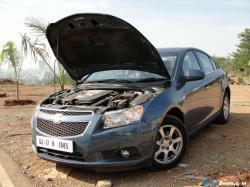 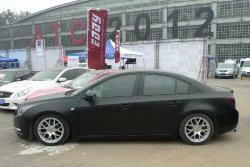 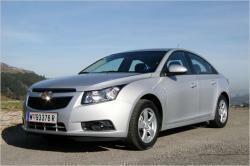 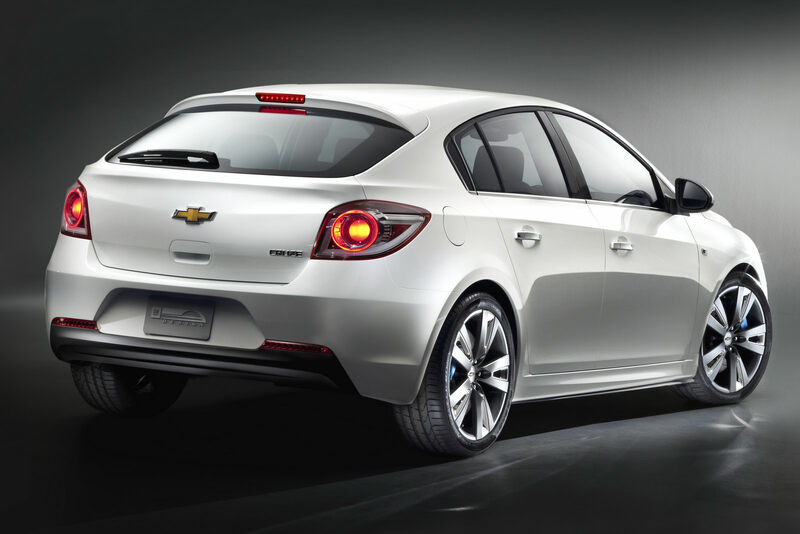 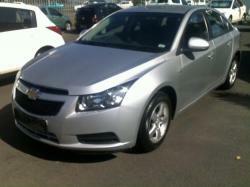 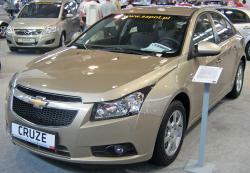 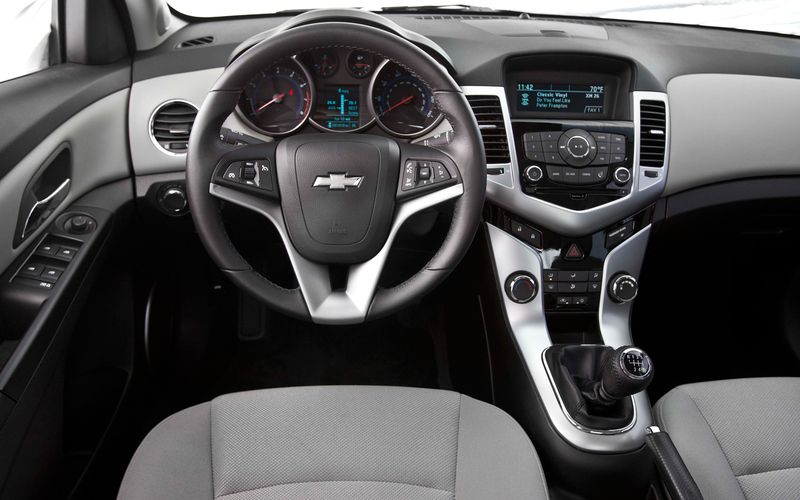 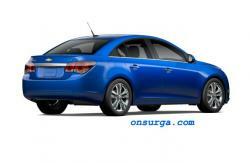 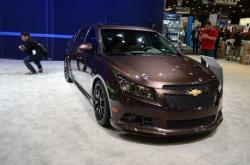 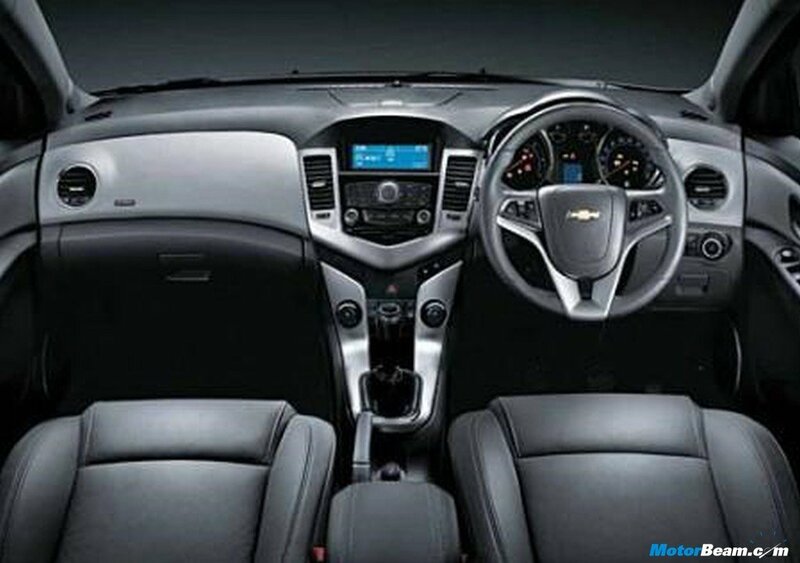 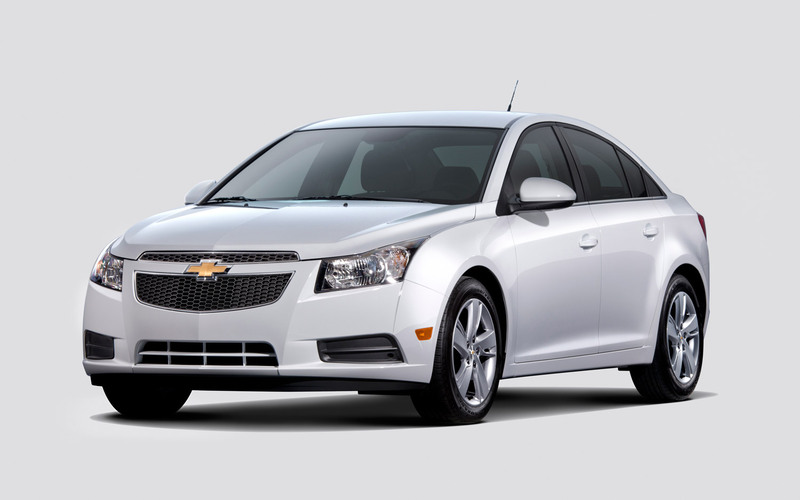 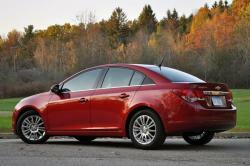 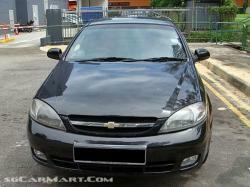 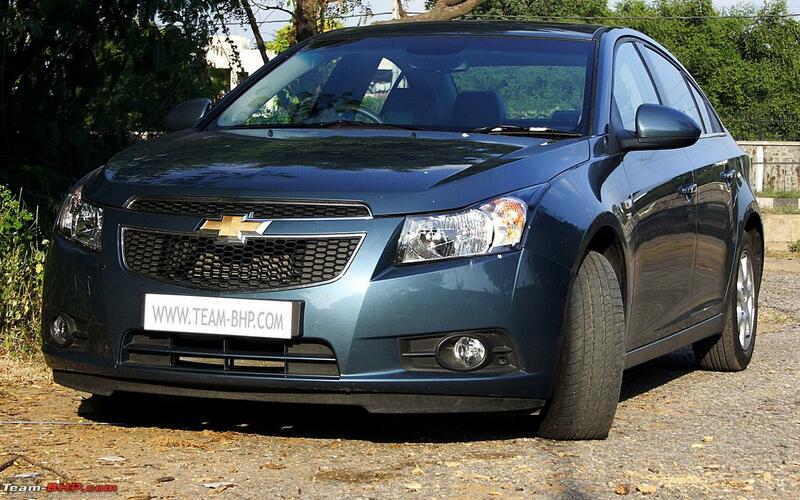 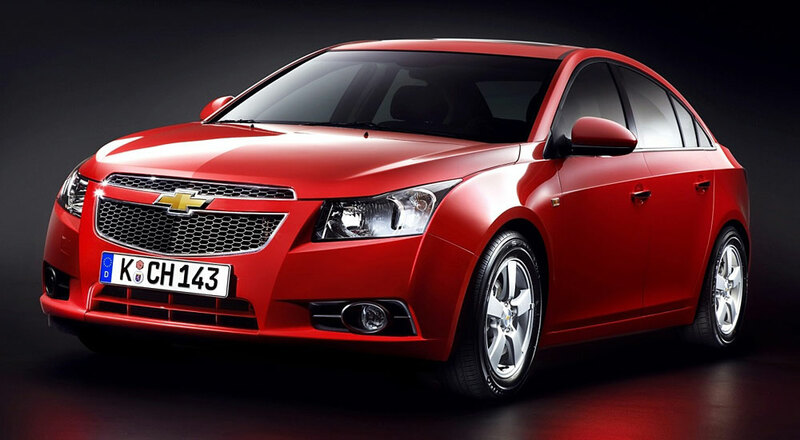 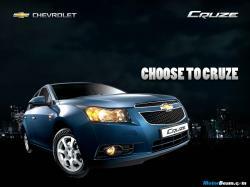 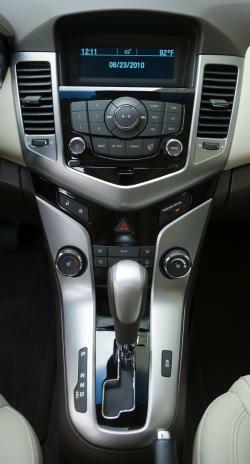 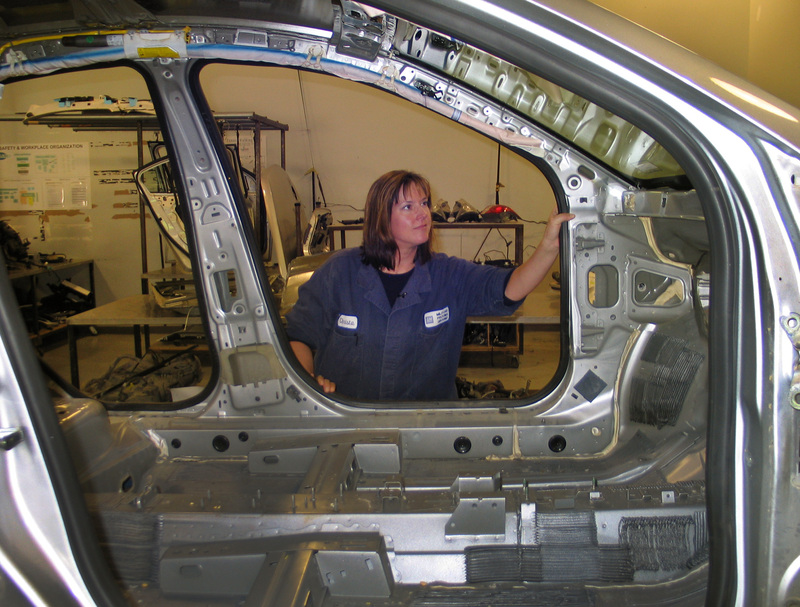 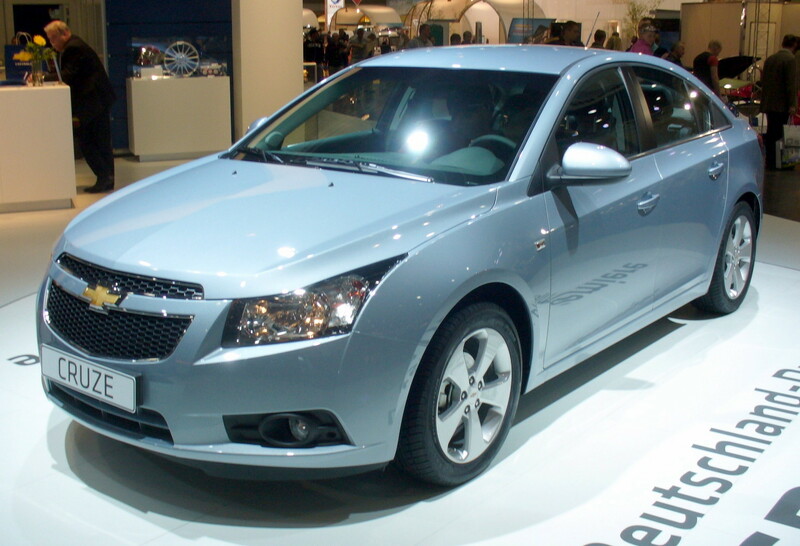 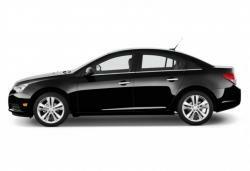 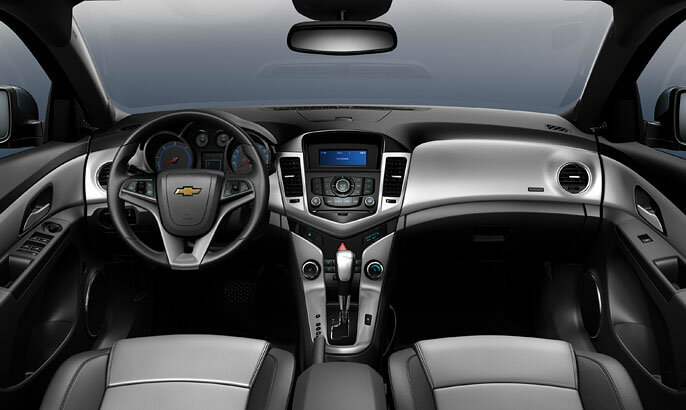 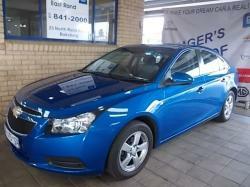 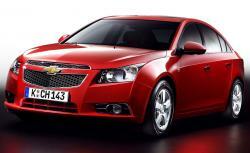 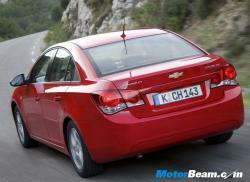 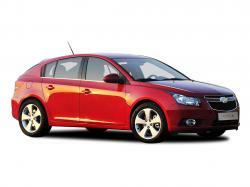 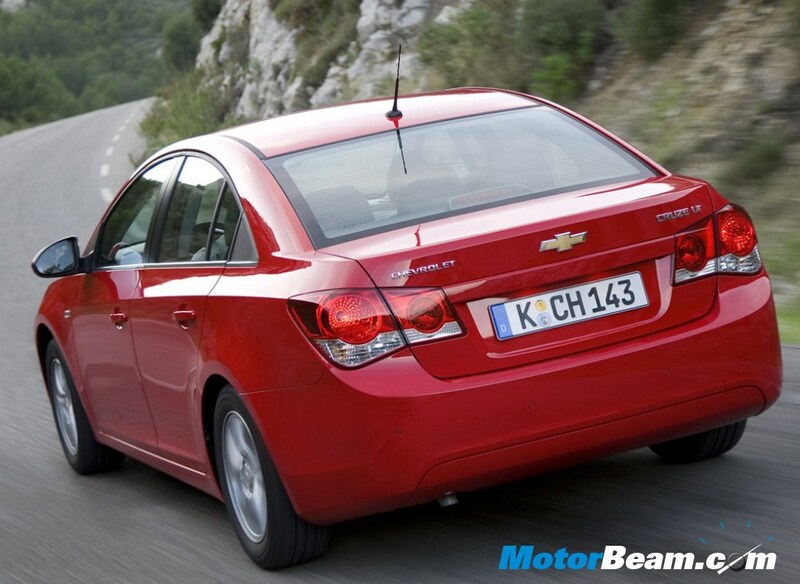 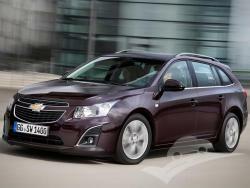 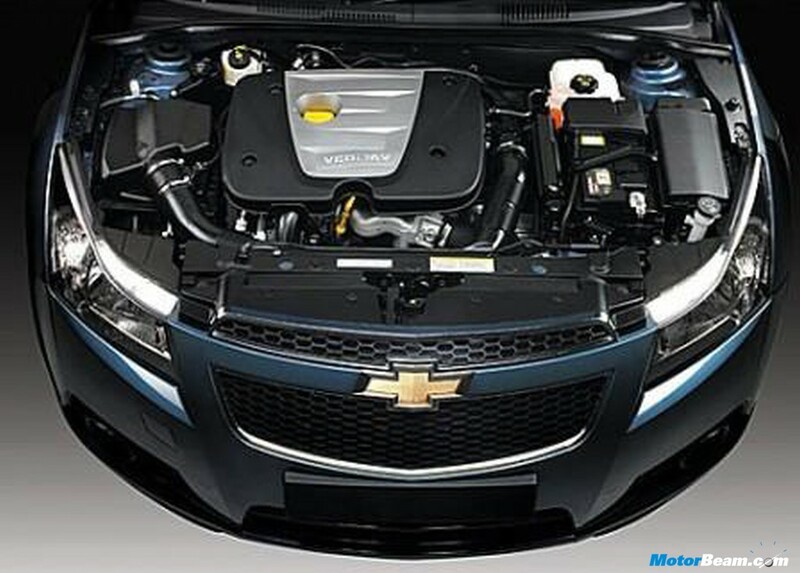 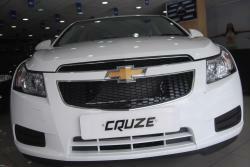 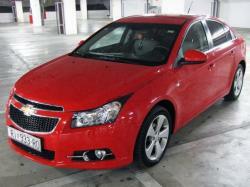 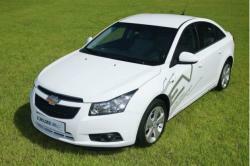 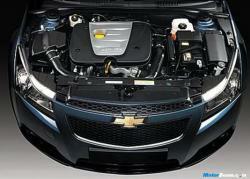 The Chevrolet Cruze is a small car manufactured by American automaker General Motor’s Chevrolet division since 2008. 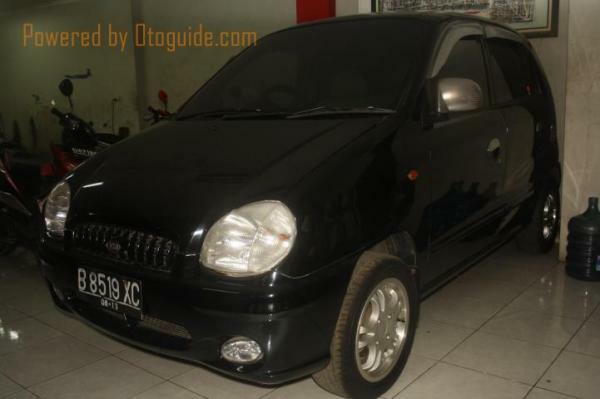 The name plate also figures earlier with the Japan auto market where the company produced a subcompact hatchback version between 2001 and 2008 with Suzuki Corporation based on Suzuki Ignis. 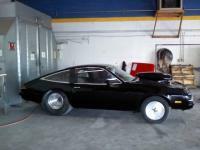 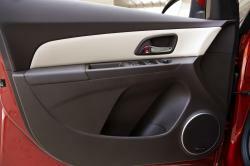 Since then the Cruz insignia has represented a worldwide designed, developed and produced 4-door compact sedan matched by a 5-door hatchback 2011 variant and a 2012 station wagon. 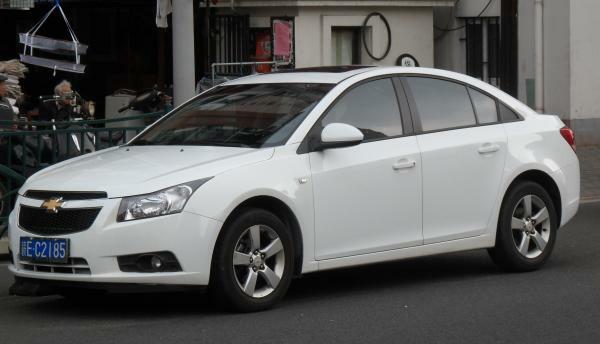 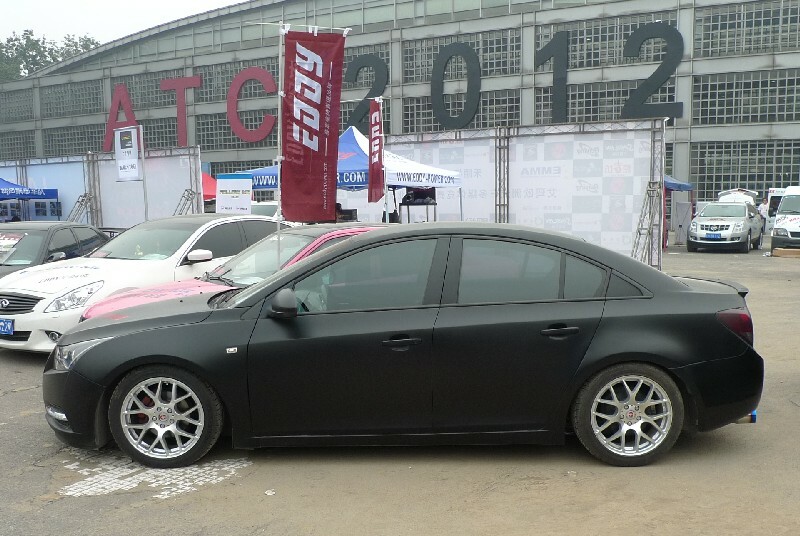 The vehicle is badged as Holden Cruze in Australasia and known as the Daewoo Lacetti Premier in South Korea from 2008-2011. 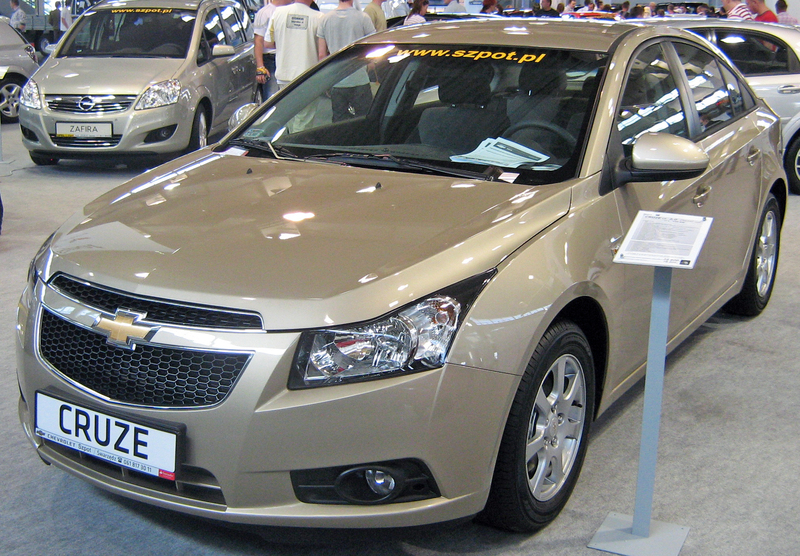 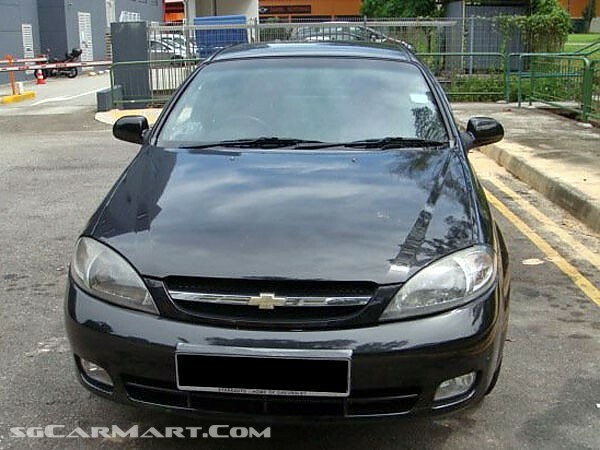 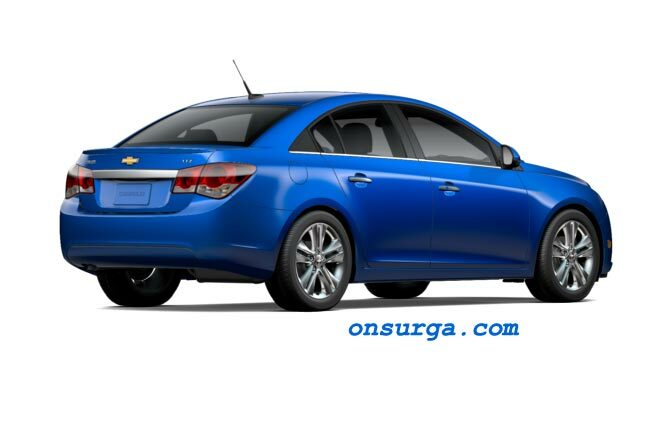 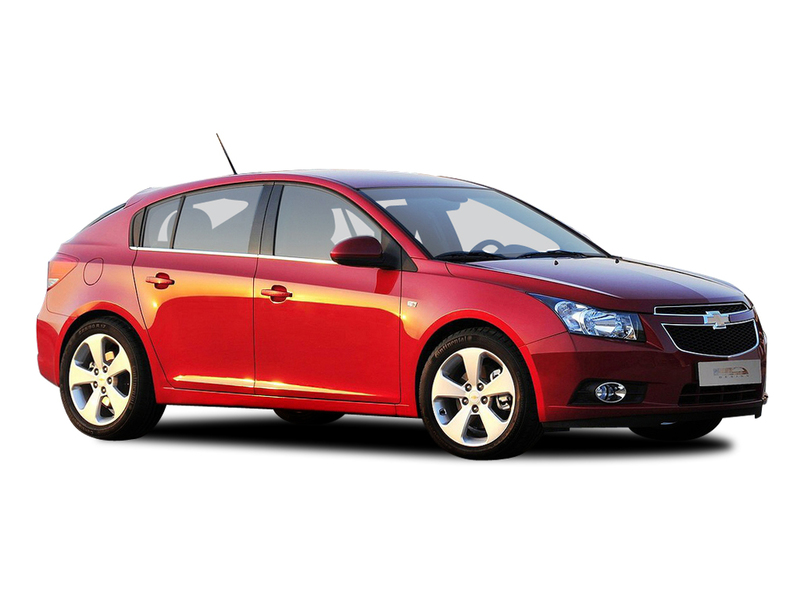 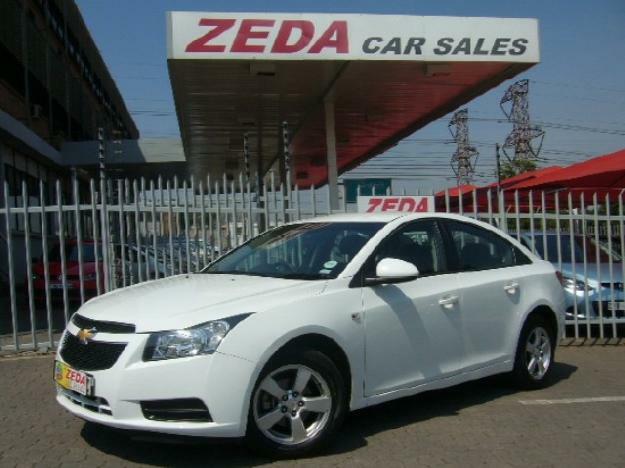 However the new generation Chevrolet Cruze is not a replacement for its predecessor from Suzuki but is a replacement for other two compact cars Chevrolet Cobalt, the North American spec and Daewoo Lacetti which is marketed worldwide under various guises. 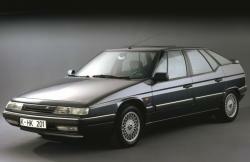 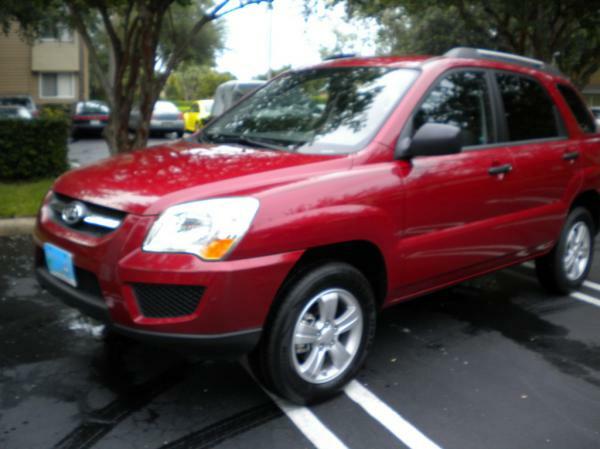 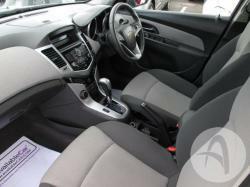 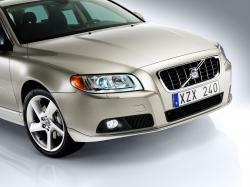 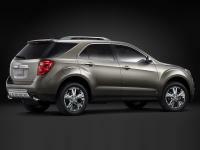 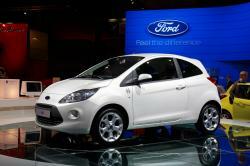 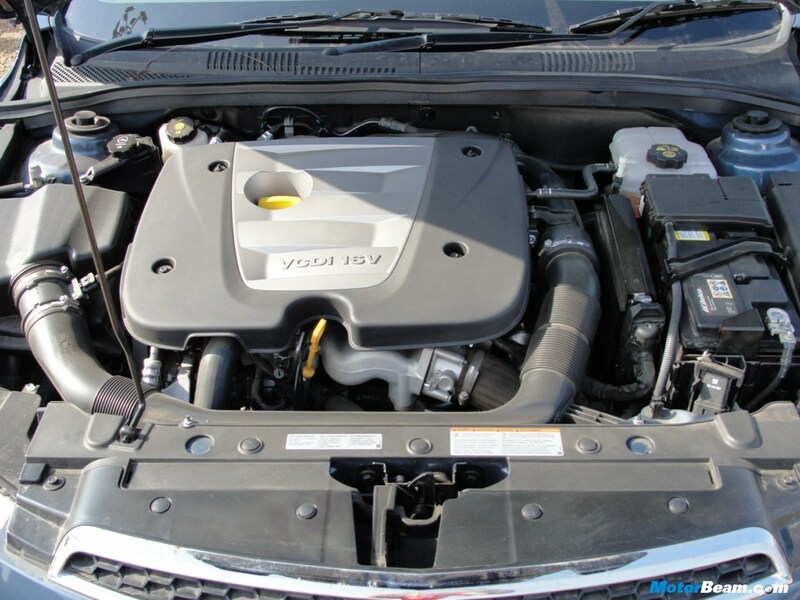 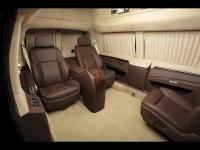 This compact class car is offered with a traverse front engine and four wheel drive layout.